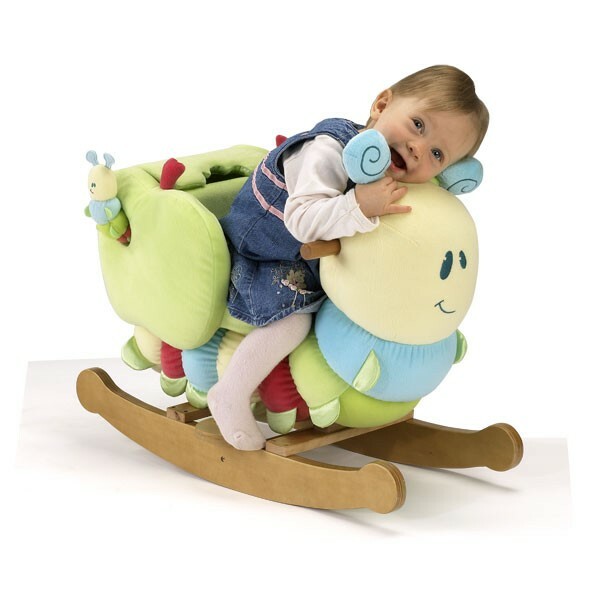 The curious Caterpillar luxury snail rocker is the perfect toy activity for your little one with a supportive seat for a safe ride. 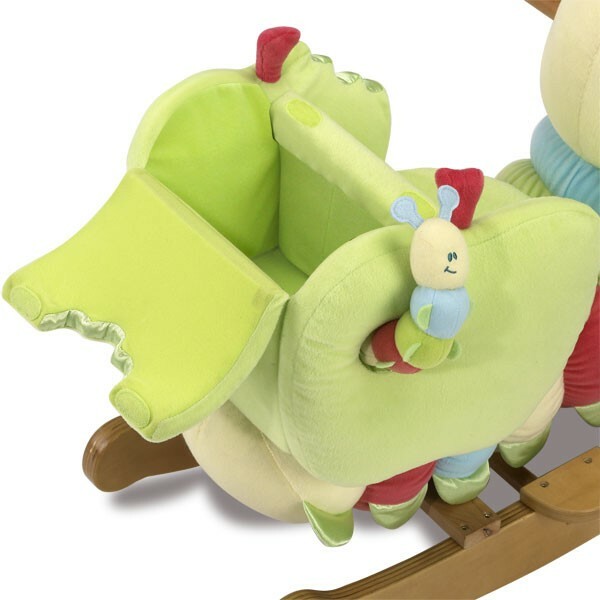 He comes with a separate rattle toy for little hands to play with and the lift-up flap reveals a fun storage section for toys. 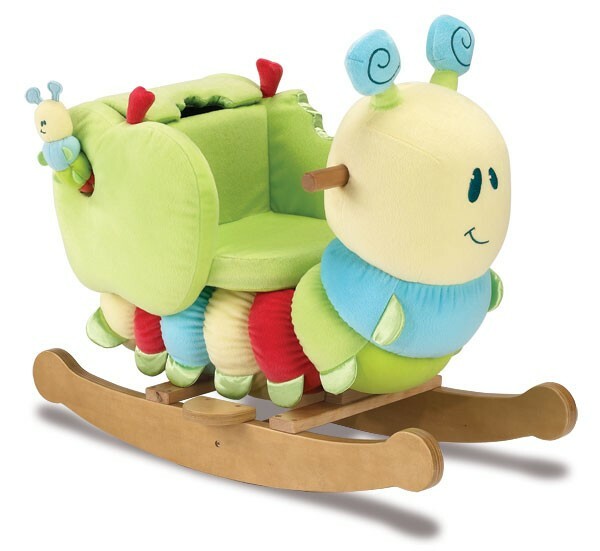 We purchased a rocker for our little one just before Christmas but it pretty much collapsed and not only that but it didn't have much support. When I saw this one I liked the idea of the chair style! After shopping around found it cheapest here and glad we brought it - very nice little rocker! !